When summer arrives, it’s time to reclaim one of the favorite parts of my house – my deck. My deck is an oasis away from the hustle and bustle in the urban setting where I live and this year, I decided to try to transform it into a comfortable place to relax. I plan to watch movies outside, and while that is fun, I wanted to do more to make the deck welcoming. 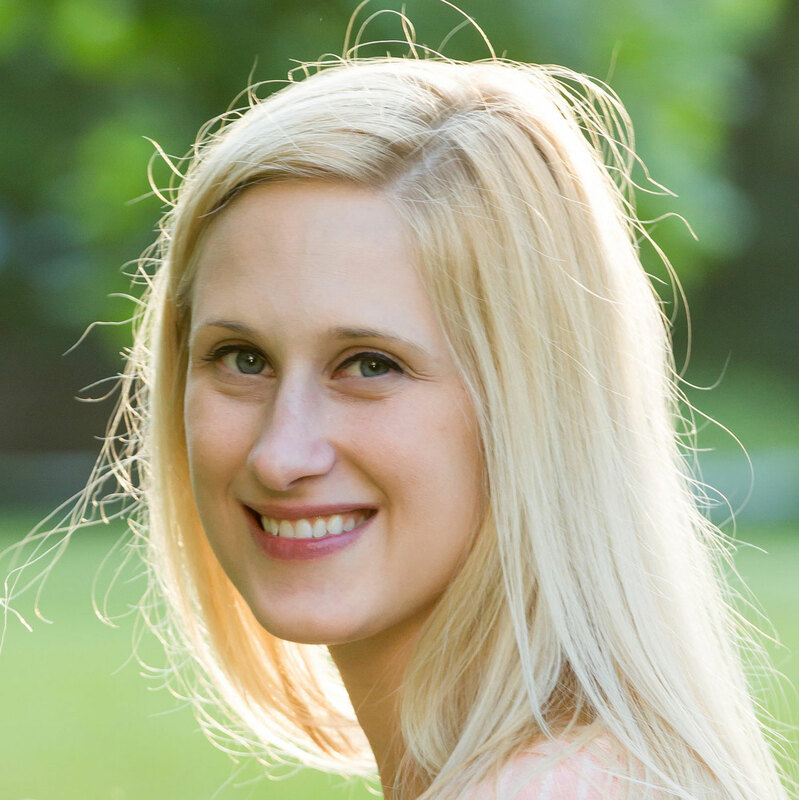 I have a laundry list of things to do this summer and LZ thought it’d be great for me to share some of the best ideas I found online in a handy round-up for her readers. 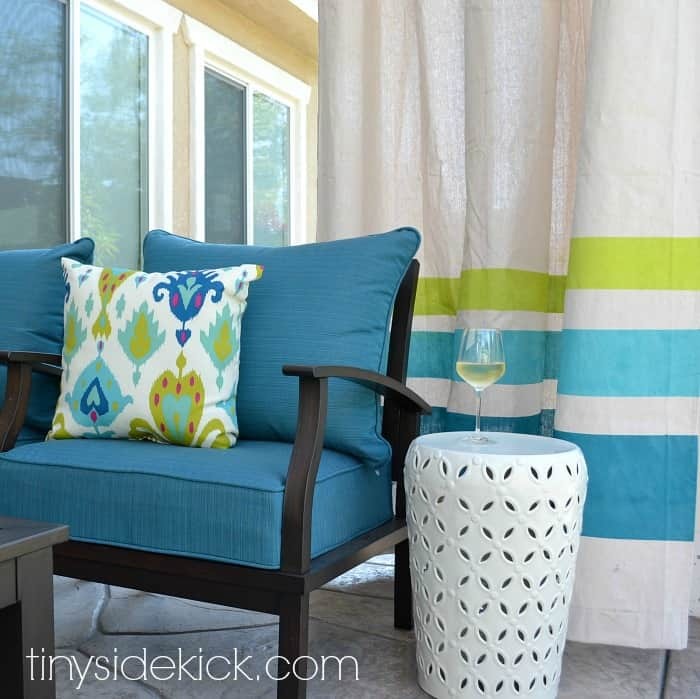 Here are 10 great ways to transform your deck, balcony or patio space on a budget. 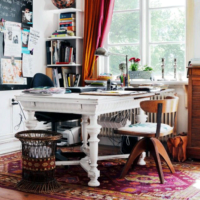 I tried to focus on ideas that would work with any space, so let’s get started! 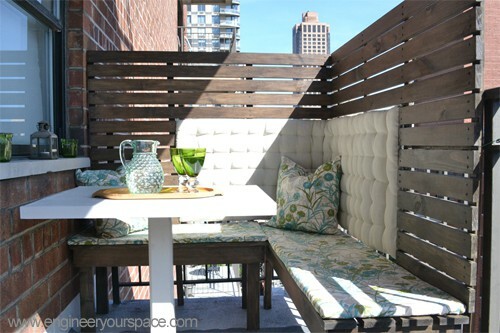 My Decor Education shared how she maximized small balcony space if you live in the inner-city. As I live in a business district, I immediately seized upon her idea of privacy screen on the balcony. My deck overlooks a parking lot. While I eat, read, or work up there, I’d like to be safe from prying eyes. I’ll be doing this soon! I love this! I was trying to figure out how to put curtains outside when I had over 130 inches of space between the posts. That is, until I found a tutorial on how to make your own curtain rod on Hey There Home. The trick is to use steel pipe hangers and metal tube conduit, which won’t rust, and have it cut to size. Now I feel like I can finally hang outdoor curtains. My favorite part of decorating outside is finding beautiful plants to cover the balcony with, but sometimes I find that decorative pots are either not to my taste or else really pricy. I’m all about doing things on a budget! I love the idea of making my own rope-wrapped pots from House by Hoff. 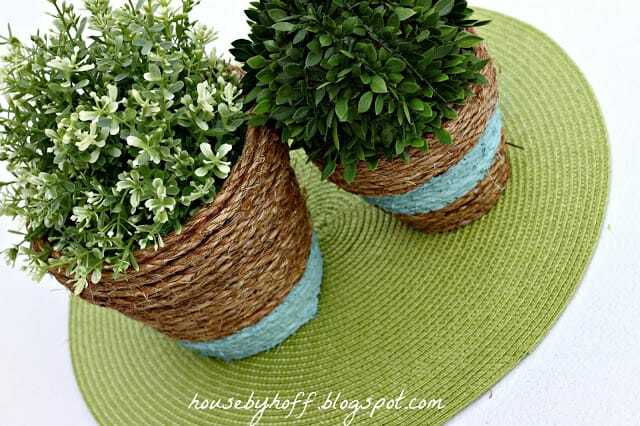 Terra cotta planters wrapped with rope seem like they’ll hold up just fine and best of all, I can choose colors that match my scheme! 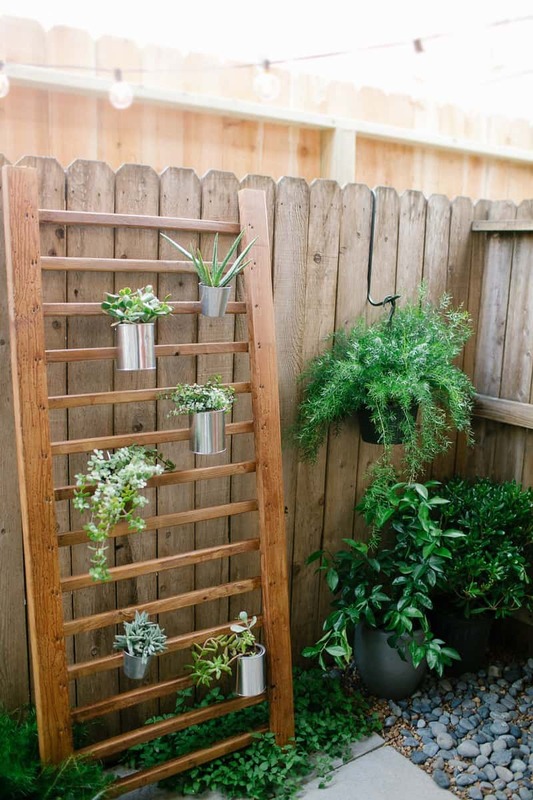 I love to look at all kinds of backyard displays that use pallets, and while those are great – and LZ is a master at making great wooden creations – this Outdoor Succulents Wall Accent is perfect for my balcony space. It’s actually a varnished wooden handrail, and it’s so cute. Remember how I said I was getting a projector for movies outside? Well, I need to add this to my shopping list of supplies. 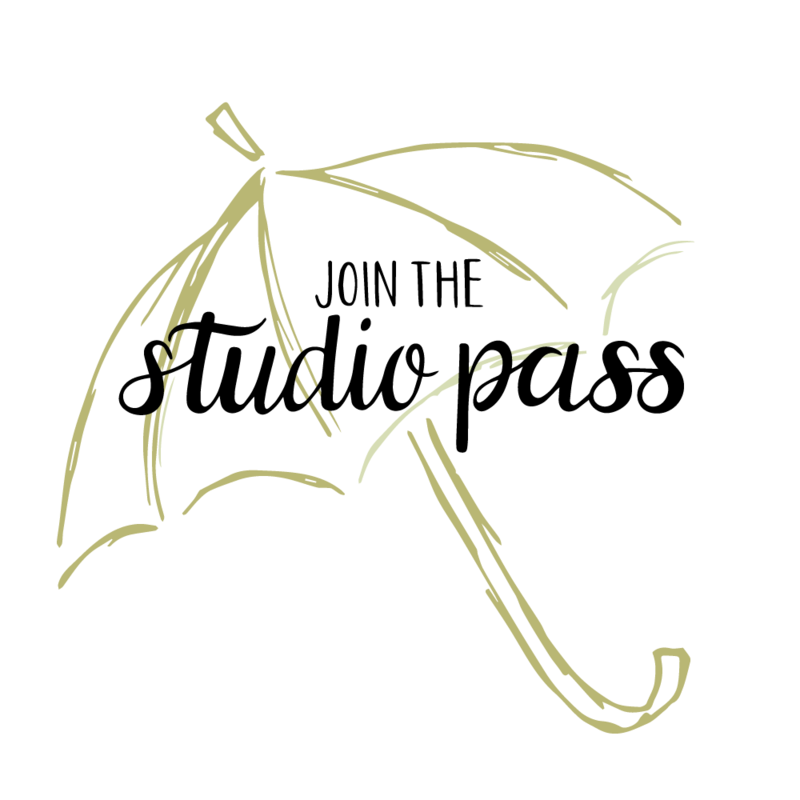 And perhaps someone to make it for me. 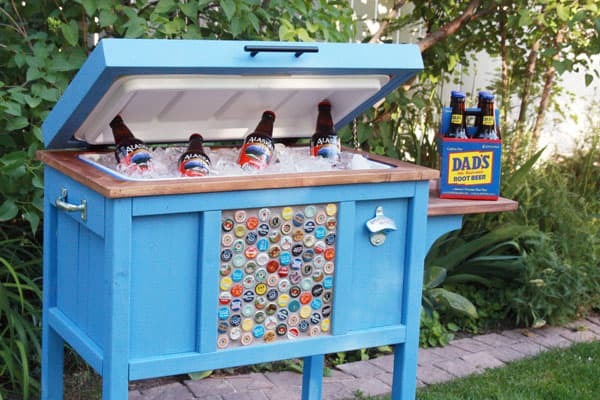 :) This Wooden Outdoor Cooler is not only gorgeous, but it’s also really useful! Perfect for movie night. I can’t have this – no trees – but I wish I could! 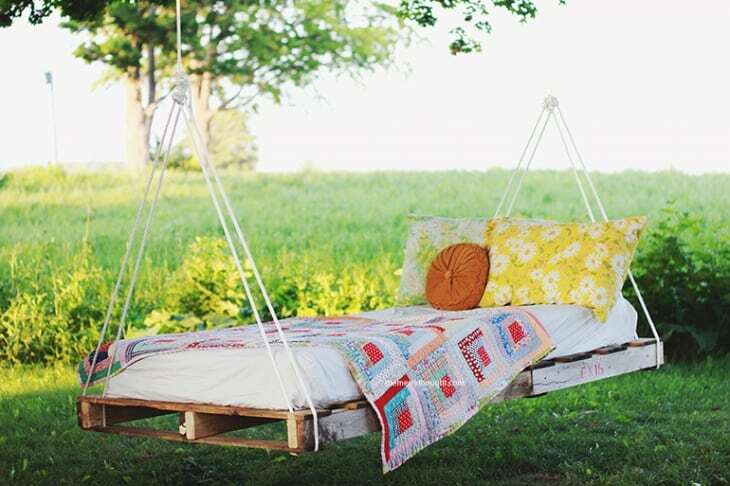 It’s a bed that’s perfect for little ones or adults who want to just spend the afternoon reading or napping in the sun. Doesn’t that sound amazing? 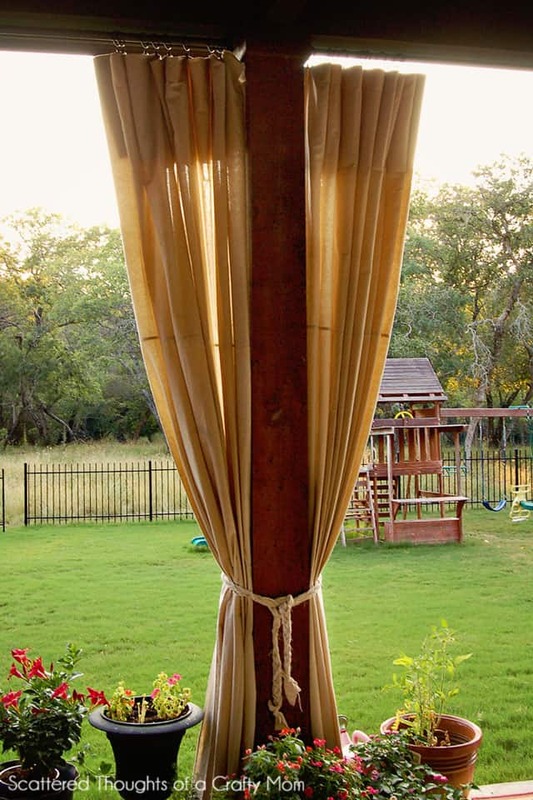 Now that I found the DIY patio curtain rod, it’s time to see how I can make some outdoor curtains. Scattered Thoughts of a Crafty Mom decided to use something really common: dropcloth! The best part is these are no-sew. You could even use some paint to dress them up with a bit of color. 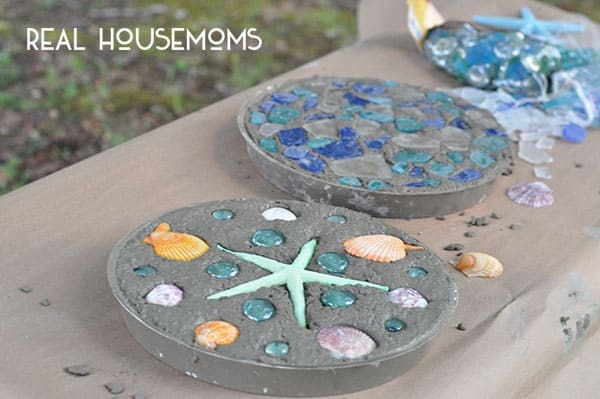 Why buy stepping stones when you can make them? It only takes some concrete mix and glass stones. This project is kid-friendly! I love this idea because these are completely personalized and it’s something the whole family can do together. You can also use seashells or bottle caps too, perhaps from places you’ve visited. The drink station from Turtles and Tails is perfect even if you aren’t a drinker, because it can be used for any drink. 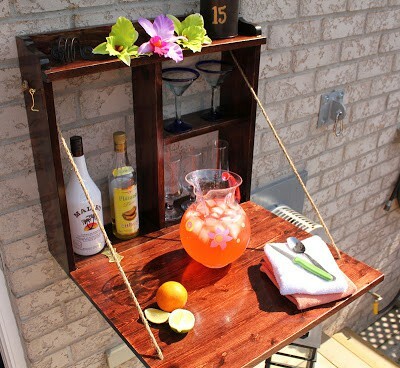 Lemonade and water can be served up on the little bar, and the ropes are a great rustic touch. I definitely want to add this to my deck. 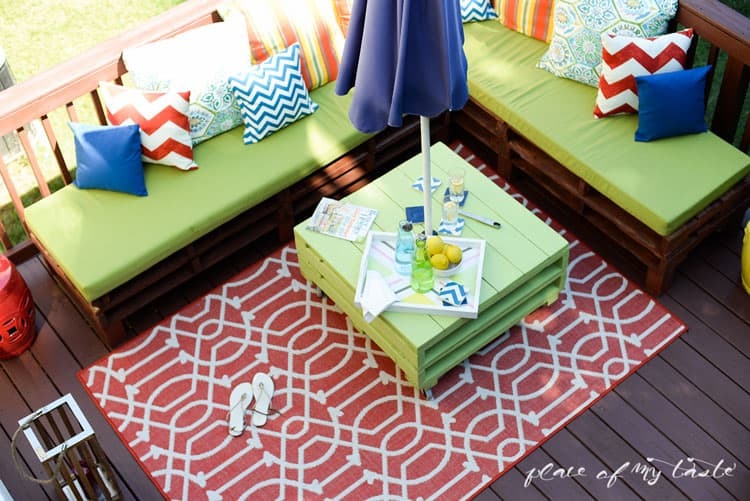 Finally, for a great patio, you need plenty of places to sit, and that’s where DIY pallet furniture comes in. There are plenty of examples all over Pinterest, and I found the ones I’m considering at Place of My Taste. I just love the way you can stain these any way you want, and even make a matching table as well. 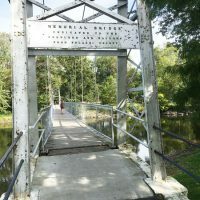 I hope you can find your next project among these ideas!